‘Wonderful course, best I have ever done. A must for managers and community facing workers. Relevant, honest & thought provoking.’ NHS Health Improvement Manager, 2012This blended learning course combines individual online study with group workshops and is accredited by the University of West of England. Work in a team? Manage change? Deal with frontline interactions? This accredited Masters-level blended learning course is for anyone whose role involves managing teams and relationships in everyday environments, across a wide range of sectors and settings. 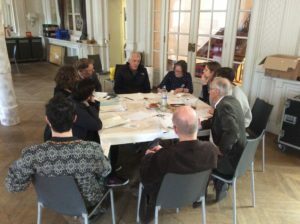 It contributes towards programmes within the University of West of England’s Professional Development Award Framework. 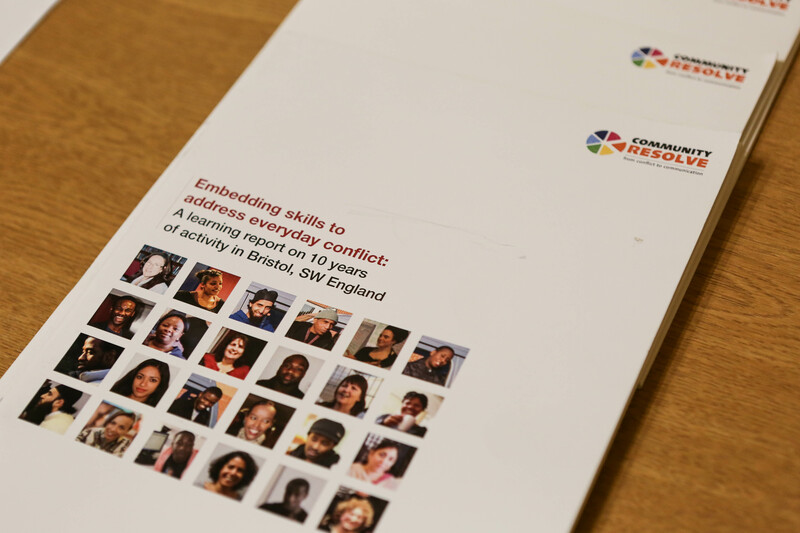 Relevant across a number of professional fields, the course explores how unaddressed conflict at work – in relation to managing self, being heard, developing joint ideas, understanding and dealing with historically separated work boundaries and hierarchies – can quickly undermine teamwork and delivery aims. It provides ideas and approaches to use in a range of settings. This module is extremely suitable for those in working in any aspect of healthcare, with the course content covering many significant points raised in the Francis Report (Executive Summary of the 2013 final report here). Build constructive inter-team and multi-agency collaborations. provides tools and techniques to achieve positive outcomes from difficult conversations. reframes everyday conflict as a normal human dynamic full of creative potential and a route to mature debate. draws attention to the ‘out of sight’ elements that underlie all tense and difficult situations power, gender, culture. shares strategies and ways of understanding the dynamics stirred up through change processes. For more details and to register for the module, find out more information on the university website here.